I’ve been asked numerous times to recommend good book and movie titles related to AP Euro content. If you really want to be ready to dive into European History this fall, you may want to delve into some fun Renaissance-era reading, viewing, and playing. Try to read as many of these books, watch as many of these movies, and play as many of these games as you can. Several of these titles are R-rated or TV-MA so, kids, be sure to get your parents’ permission if you’re under 18. Defenders of the Faith: Charles V, Suleyman the Magnificent, and the Battle for Europe, 1520-1536 by James Reston Jr.
Assassin’s Creed II, Assassin’s Creed: Brotherhood, and Assassin’s Creed: Revelations. In this video game trilogy, you play Ezio Auditore da Firenze, a Florentine assassin running around Renaissance Italy and the Ottoman Empire murdering people. I am not advocating violence and I’m not condoning any of the morally questionable aspects of these games. I’m suggesting them because you are thrust into the amazing environments of 15th century Florence, Venice, Rome, and Constantinople. You can tour Il Duomo, Castel Sant’Angelo, and the Topkapi Palace; hang out with Leonardo da Vinci and Niccolo Machiavelli; and collect fine Renaissance paintings by Raphael and Michelangelo. These games are nerdrific! Assassin's Creed: Unity and Assassin's Creed: Syndicate are set during the French Revolution and Victorian Britain. I personally haven't played these yet, because sadly, I have not yet upgraded my Xbox 360 to an Xbox One. Battlefield 1 is a first-person shooter set during World War I. Again, I haven't played it yet, but it's high on my to-do list. Europa Universalis IV is quite simply only for the most advanced PC strategy gamers. Not for noobs. 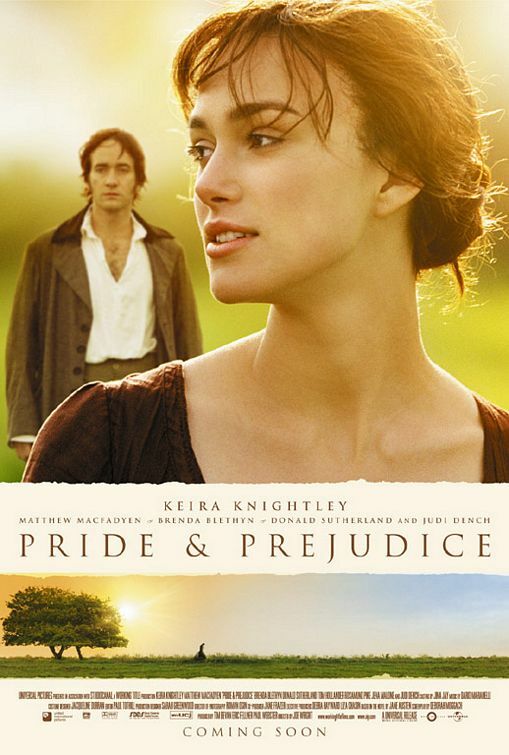 This is a very incomplete list of films and television shows related to European history. Many of them are Academy Award winners, several for Best Picture. 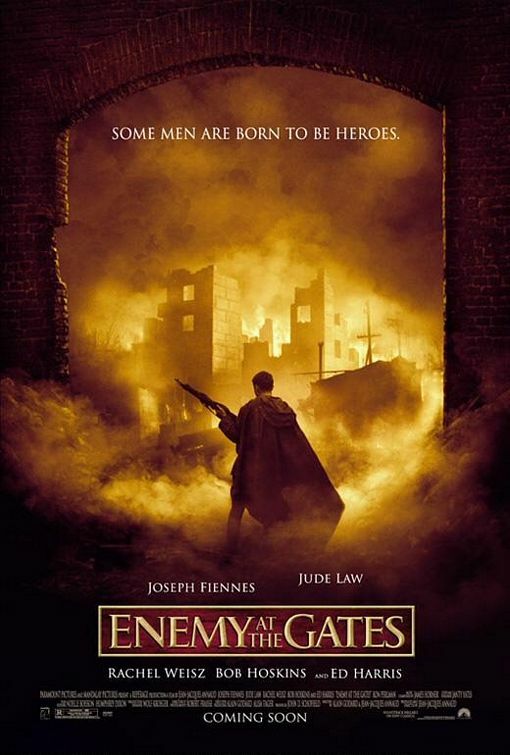 Liam Neeson is in quite a few of these. The Borgias. TV-MA - Showtime TV-series about Rodrigo Borgia, the terribly corrupt and controversial Pope Alexander VI, and his murderous and incestuous children, Cesare and Lucrezia. This one is made for mature audiences. Check with your parents before watching. Black Sails TV-MA - Starz TV-series that serves as a prequel to the fictional classic novel Treasure Island. Set in the Caribbean during the Golden Age of Piracy, most of the main characters are famous historical pirates, including Blackbeard, Anne Bonny, and Calico Jack Rackham. This one is very much for mature audiences. Check with your parents before watching. 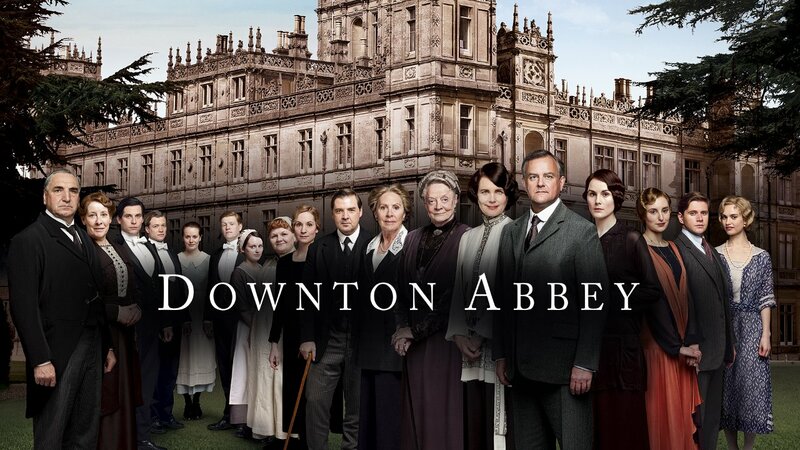 Downton Abbey (TV Series, 2010-present) – love and intrigue at a British estate in the early 20th c.
Elizabeth: The Golden Age (2007) PG13 – Sir Walter Raleigh romances the queen and fights the Spanish. Lady Jane (1985) PG13 – Eponymous young lady (Helena Bonham Carter) becomes Queen of England … for six days. Metropolis (1929) NR – German sci-fi masterpiece of a dystopian future. The Englishman Who Went Up a Hill But Came Down a Mountain (1995) PG – Welsh villagers don’t like it went an English cartographer decides the local landmark isn’t tall enough to be classified as a mountain. Solution: make it bigger. Nineteen Eighty-Four (1984) – Life is horrible in a dystopian future where Big Brother watches everyone’s every move. Oliver Twist (2005) PG13 – An orphan struggles to survive in Victorian England. 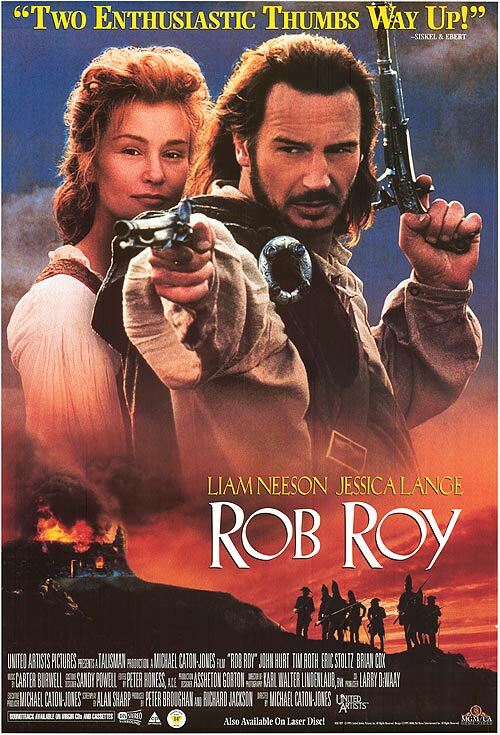 Rob Roy (1995) R – Scottish swashbuckler (Liam Neeson) tries to get his money back in the 1700s. BEST. SWORDFIGHT. EVER. Saving Private Ryan** (1998) – American soldiers fight their way onto the beaches of Normandy, France in 1944. Shakespeare in Love* (1998) R – the “real” story of Romeo and Juliet. 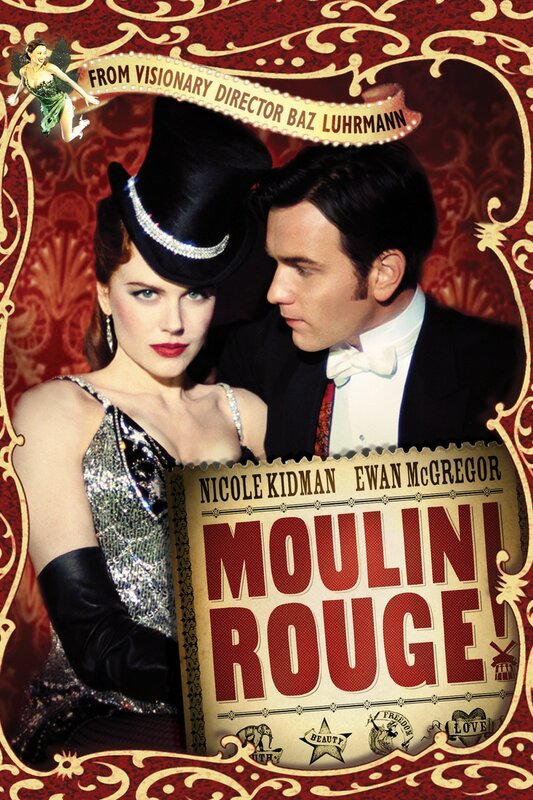 Great film but Elizabeth was totally robbed when this got picked over that for Best Picture. The Baader-Meinhof Complex (2008) R – young German terrorists fight the West during the Cold War (very violent). The Madness of King George (1994) PG – King George III goes crazy. The Tudors. 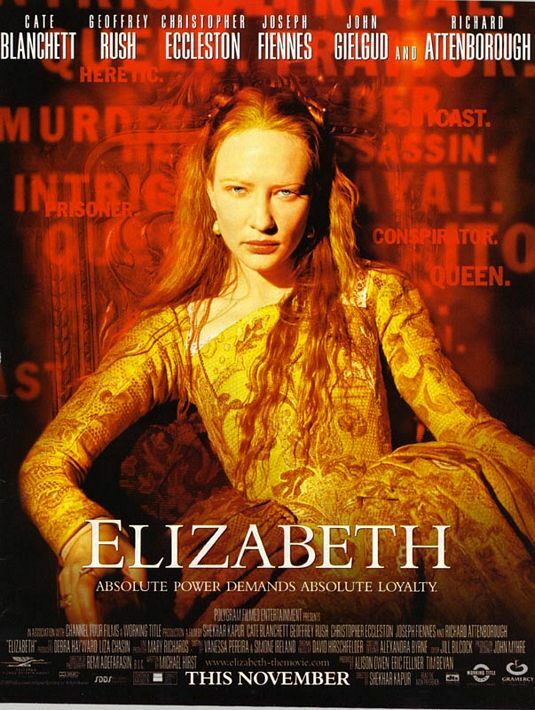 Showtime TV-series about Henry VIII and his six wives (divorced, beheaded, died, divorced, beheaded, survived). This one is made for mature audiences. Check with your parents before watching. Titanic* (1997) PG-13 – Beautiful young star-crossed lovers (Leonardo DiCaprio and Kate Winslett) try not to drown. Waterloo (1970) NR – Napoleon loses his empire. Young Indiana Jones (TV Series, 1992-1993) NR – American teenage runaway fights in World War One, meets dozens of famous people, returns home to study archaeology. Spoiler: he becomes awesome. 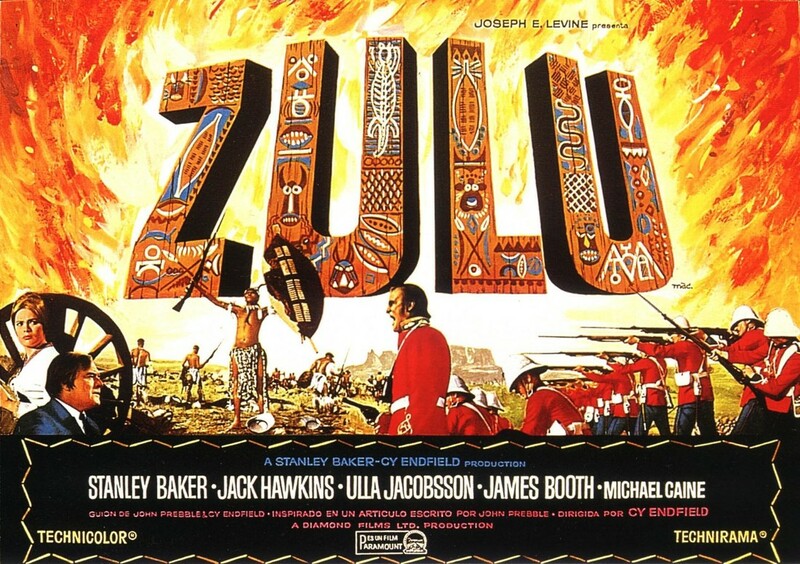 Zulu (1964) – British army is overwhelmed by a large, native army in 19th century southern Africa. If you have completed the AP EURO acc: PHILLIPS TIME EXPLORATION MANUAL, please proceed to the AP EURO ​acc: PHILLIPS TIME STATION to explore Modern European History.